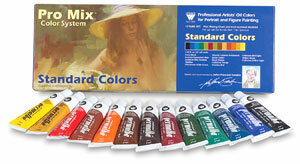 This set provides the highest quality professional oil colors for portrait and figure painting. 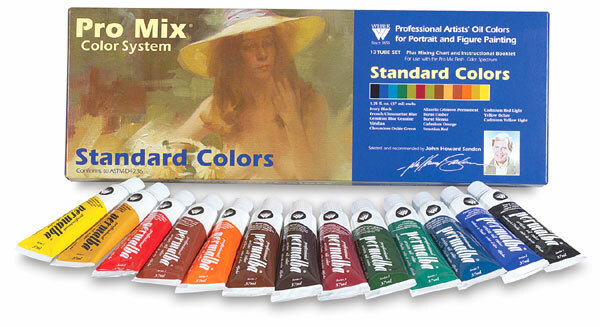 For use with the Pro Mix Flesh color spectrum, selected and recommended by John Howard Sanden. Set includes: 37 ml tubes of varying colors.